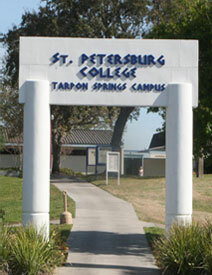 The Tarpon Springs Campus of St. Petersburg College is located on Klosterman Road just west of US 19 in Pinellas County, Florida, and is one of nine sites that make up SPC. 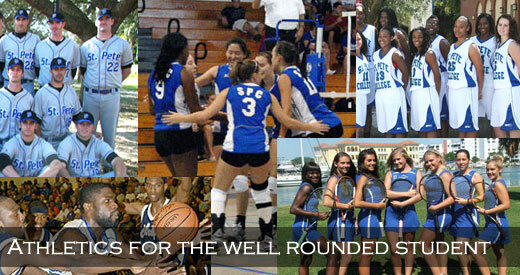 Spread over 80 acres of rolling terrain, the Tarpon Springs Campus is nationally recognized for excellence in education. 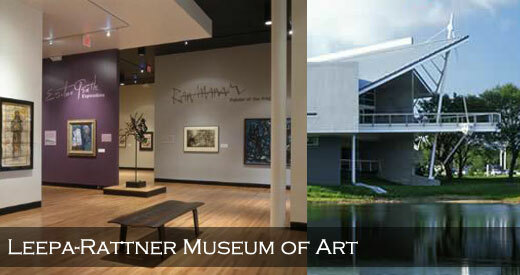 Home to the Leepa-Rattner Museum of Art, Fine Arts Education Center and M.M. 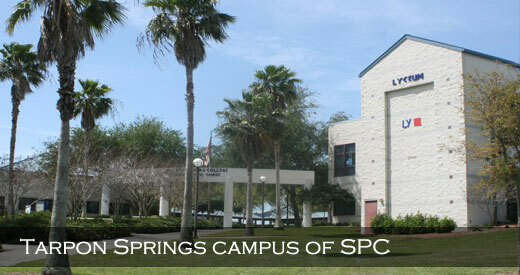 Bennett Library complex, SPC’s Tarpon Springs Campus reflects the community’s Greek heritage through building design and the Greek lettering on some of its structures. An amphitheater offers a natural, Greek-style setting for cultural events. 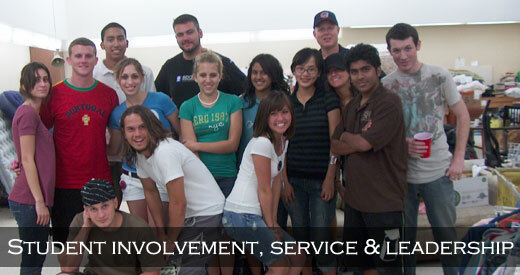 Our Bachelor Degree Programs, Associate Degree Programs and Professional Certificate Programs prepare students for promising professional careers or further educational opportunities. 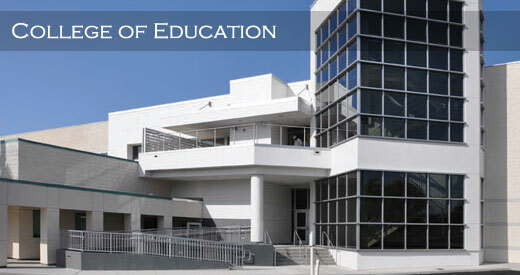 Please explore our site and see the unique educational programs and extracurricular opportunities we offer students at the Tarpon Springs Campus.